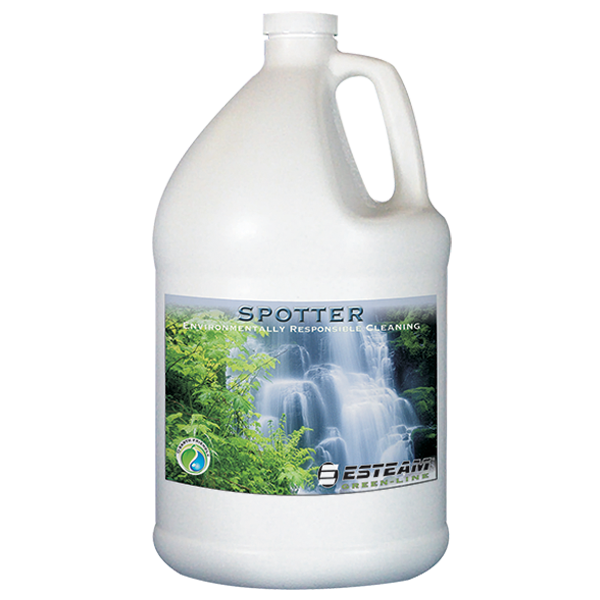 Esteam Green-Line Spotter has been developed for the world of environmentally responsible cleaning. 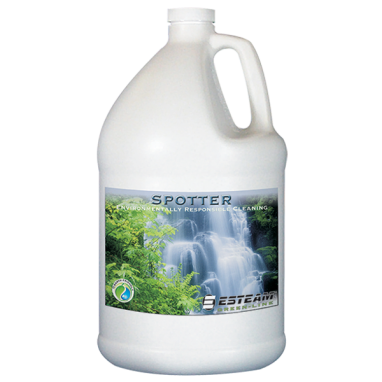 This product is formulated with a special blend of eco-friendly agents to deliver powerful spot and stain removal results on carpet and wet cleanable upholstery. Green-Line Spotter meets or exceeds the environmental choice criteria for green cleaning in today’s world.